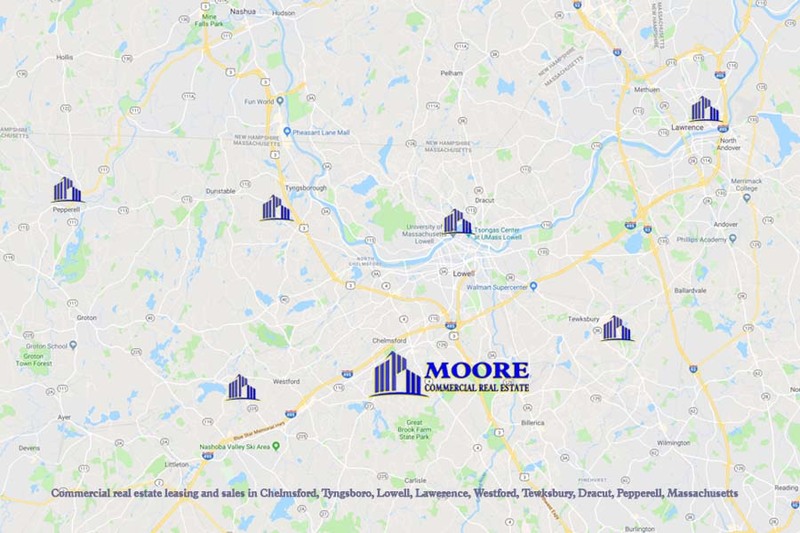 Established in 1981, Moore Real Estate remains a leading provider of retail/office, industrial, and income properties in the Greater Lowell area. Specializing in sales and leasing of property, our commercial real estate experts have the experience and resources to guarantee maximum exposure for your property in the real estate market. 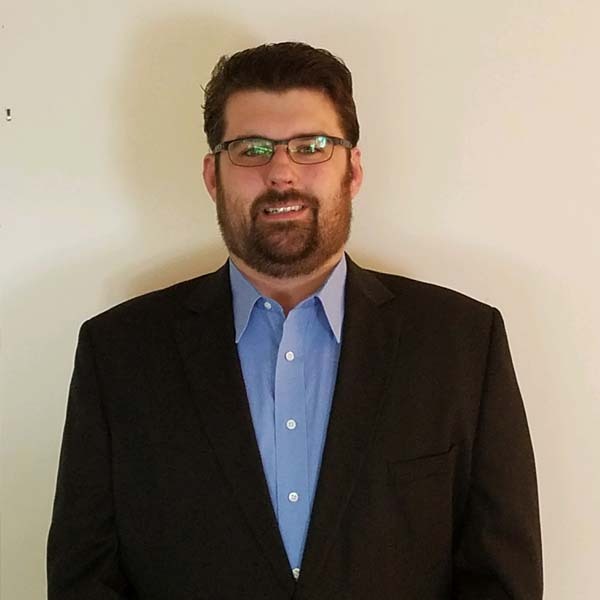 Our marketing department combines modern techniques with time-trusted methods and thorough knowledge of the specifics of the area to develop most effective advertising for commercial properties. In today's Greater Lowell Commercial Real Estate Market, selecting the right Agent is crucial to your SUCCESS. It also makes all the difference in finding the right Commercial Property for you whether you're buying, selling or leasing. 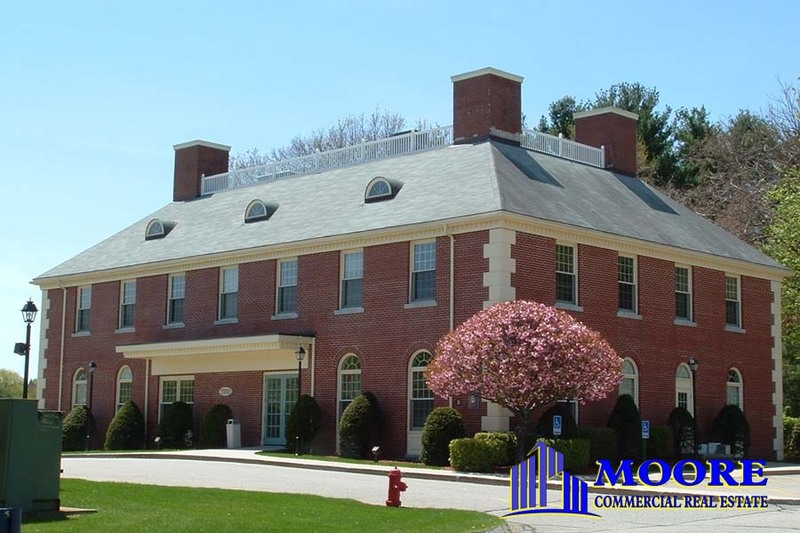 Extensive Experience We have been in the Greater Lowell commercial real estate market for well over 30 years. Our combined experience in the field exceeds 43 years. Throughout all these years, we have been learning and evolving together with the local real estate market and the local community. Deep Local Roots We don't just work here, we live here. 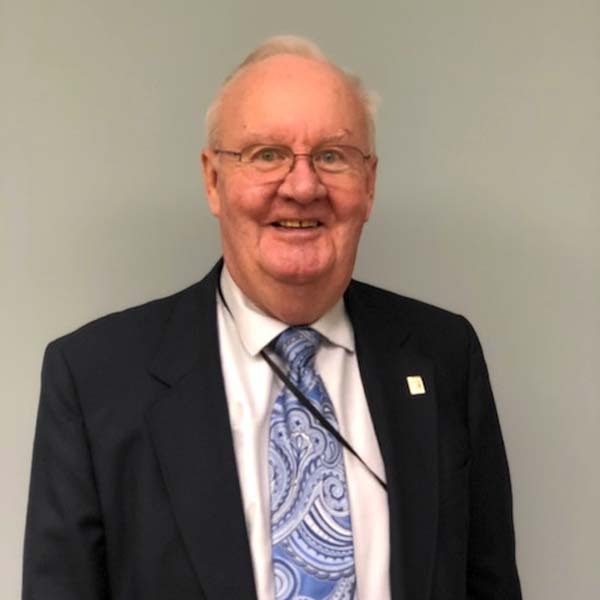 Having grown up in the Chelmsford-Lowell area, we are deeply connected to the neighborhood, its people, and its businesses. We work with and for the local community and try to do our part in making our town the best place to live and work. Digital-Age Tools Besides extensive experience and local knowledge, our success in big part is defined by our ability to incorporate changes in technology and marketing strategies. We keep abreast of the latest developments in the commercial real estate industry and employ the best tools to serve our clients.